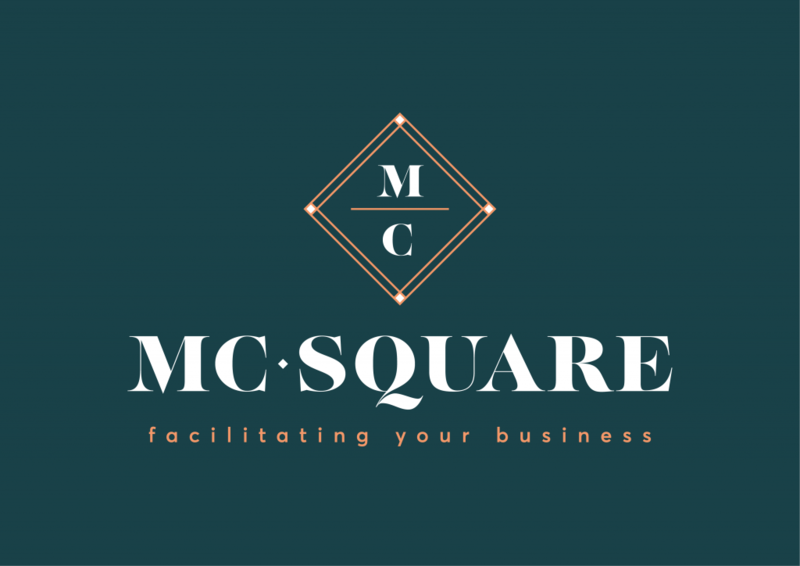 A virtual office at MC-SQUARE is your guarantee of a professional corporate image! This flexible and affordable alternative is ideal for start-up companies and small companies for whom a professional image is of the highest importance. Virtual Office Mailbox: Use of our prestigious business address for your registered office and correspondence. Collecting, recording and sending on your post and packages to any addresses provided by you. Virtual Office Phone Service: A personal dedicated company phone number with professional multi-lingual telephone answering service in the name of your company, call transfer, receiving and forwarding messages. Virtual Office Full Service: The ideal combination of the mailbox and phone service in one package.